NEW DELHI: Telecom Service provider Bharti Airtel today said that it has appointed Adarsh Nair as Chief Product Officer. 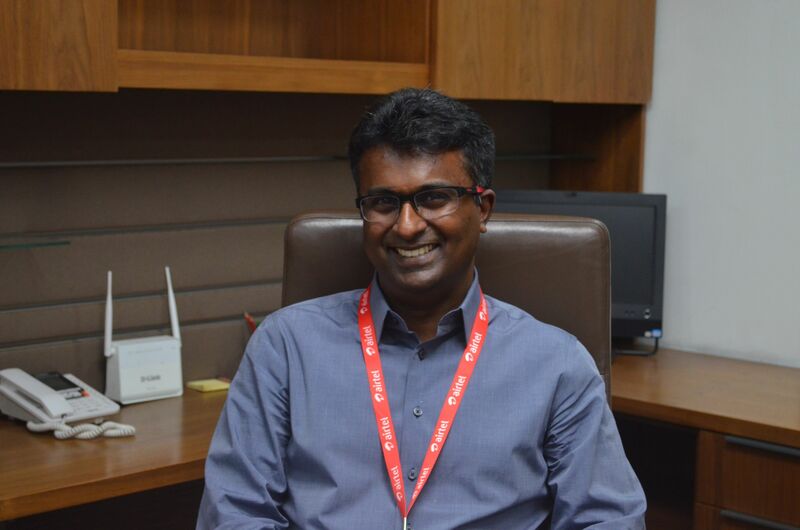 In his new role Adarsh will be the custodian of Airtel’s digital products and platforms, and play a pivotal role in the company’s digital transformation journey. He will work closely with Airtel’s leadership team and partners to identify and prioritize market opportunities. Adarsh will report to Gopal Vittal, MD & CEO (India and South Asia), Bharti Airtel.